Cheaney Women's Maisie four eyelet Oxford brogue in chestnut calf leather, fully hand crafted in our Northamptonshire factory in England. Showing our 2 Cheaney Maisie Wingcap Oxford Brogue in Chestnut Calf Leather reviews with an average rating of Excellent. Would you like to write a review? I’m so pleased I treated myself to these. Perfect fit (size 5), a versatile style that will go with trousers, skirt, dress, jeans and can be dressed up and down. 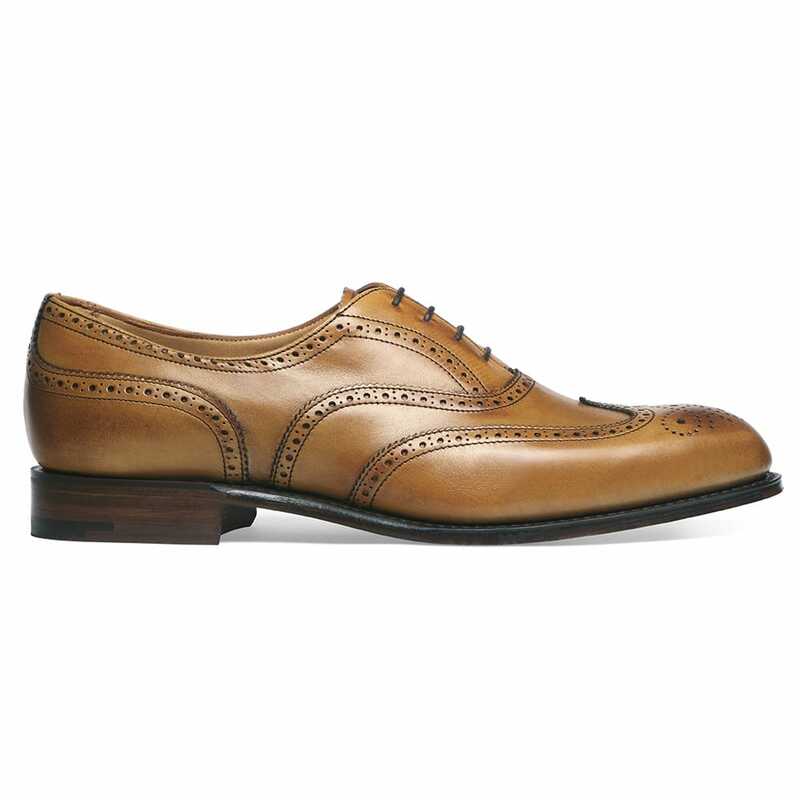 Another winner from Cheaney! I've worn them with jeans, traditional tweed style trousers (Walker Slater) Colour is great. Size fits well. Overall a beautiful item, and an investment in both your feet and wardrobe! I recommend them.